Knight Frank Singapore, the exclusive marketing agent of both Beauty World Plaza and 409-419 Upper East Coast Road, is pleased to announce the launch of the sale of the two redevelopment sites, by tender. 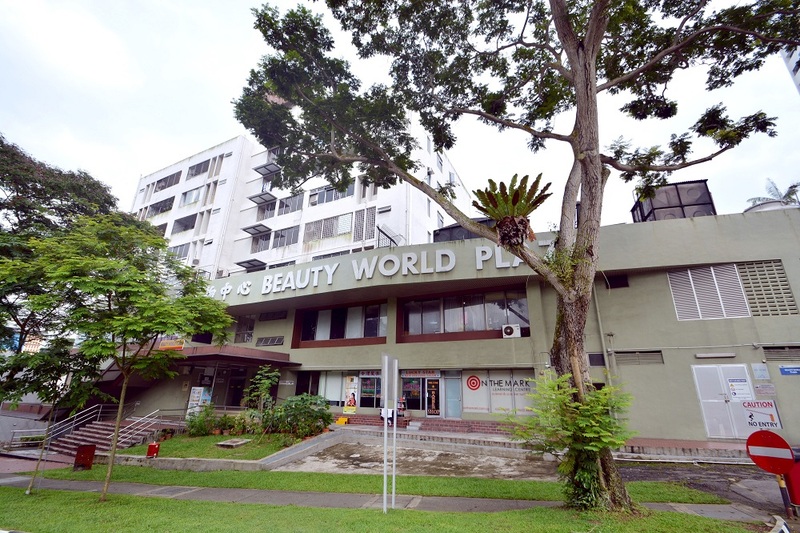 Beauty World Plaza, located in District 21, is a mixed commercial and residential development comprising a single block with 61 retail units and 30 residential units, with a site area of 2,305.6 sq m (approx. 24,817 sq ft). Under the 2014 Master Plan, the site is zoned “Commercial & Residential” with a Gross Plot Ratio (GPR) of 3.0. Major arterial roads as well as expressways such as the Pan-Island Expressway (PIE), Bukit Timah Road, Dunearn Road, Clementi Road and Ayer-Rajah Expressway (AYE) provide seamless connectivity to other parts of Singapore. It takes only 25 minutes via the Downtown Line, or a 20 minutes’ drive, to get to the Central Business District. Additionally, the development is less than 30 minutes’ drive to Changi Airport. The owners are expecting offers above their reserve price of S$165 million. With no development charge payable for redevelopment to the maximum permissible gross floor area of 7,001.38 sq m, the land rate works out to S$2,189 per square foot per plot ratio (psf ppr). 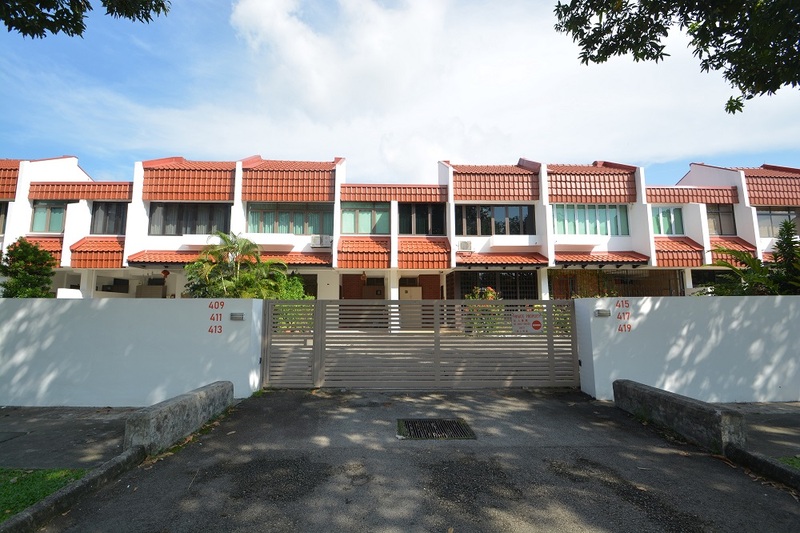 409-419 Upper East Coast Road is a landed development located in District 16, comprising 6 strata terrace homes covering a site area of 1,251.1 sq m (approx. 13,466 sq ft). Under the 2014 Master Plan, the site is zoned “Residential, 3-storey mixed landed” and has redevelopment potential for 6 semi-detached homes, subject to authorities’ approval. The development boasts a short 3-minute walk to the upcoming Bayshore MRT station, which is set to be part of the new Thomson-East Coast Line that will be completed by 2024. Well-connected by East Coast Parkway (ECP), it takes only 15 minutes to hit the Central Business District (CBD), and less than 10 minutes to Changi Airport. A wide array of eateries and shopping amenities is also available at the Siglap and Bedok areas, which are less than 5 minutes’ drive away. All six owners, who have given 100% consensus for the sale, are looking towards a swift transaction without requiring application to the Strata Titles Board for the Sale Order. The owners are expecting offers above their reserve price of S$18 million, which works out to S$1,337 per square foot (psf) on land. The tender for 409-419 Upper East Coast will close on 31 January 2019, Thursday at 3.00 pm.